A little something which is perfect for your get together, with or without wine (or maybe something a bit stronger). A party game, which will certainly entertain & make you laugh. All boxed up and ready to go... 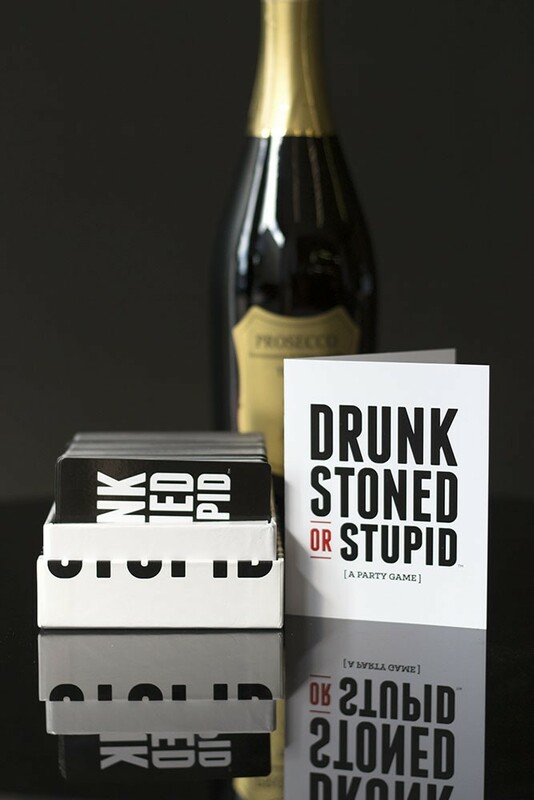 The game includes: 250 cards, 4+ players and is suitable for 17+ years. The Game..A card is drawn and you must decide who in the group is most likely to...Use Daddy's Credit Card, Watch Planet Earth For 5 Hours.